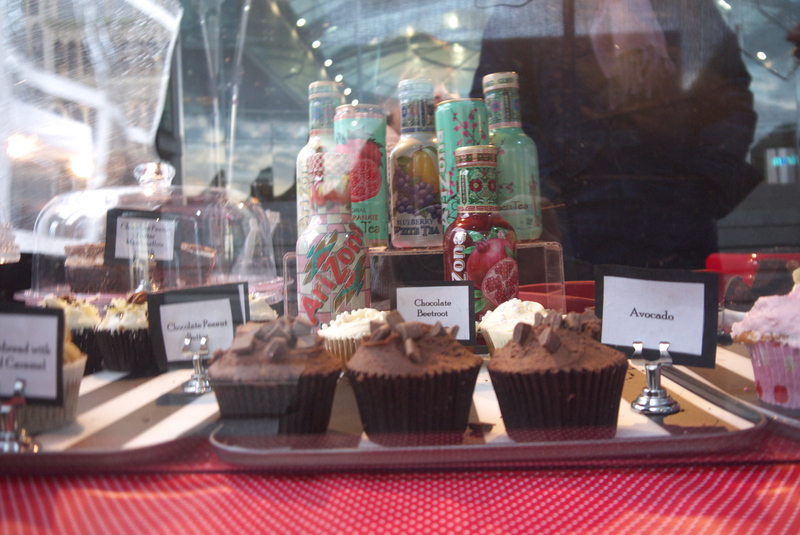 Cupcake & Co at Feast on the Street. You may have seen my post a few weeks ago in which I anticipated the delights of the monthly Feast on the Street in Norwich, outside The Forum. Well here are just a few pictures my daughter took of the event. As one of three voluntary #NFDF2014 Champions, I am keen to encourage people to try all sorts of local food and drink events not least because they help make our community more vibrant and fun. 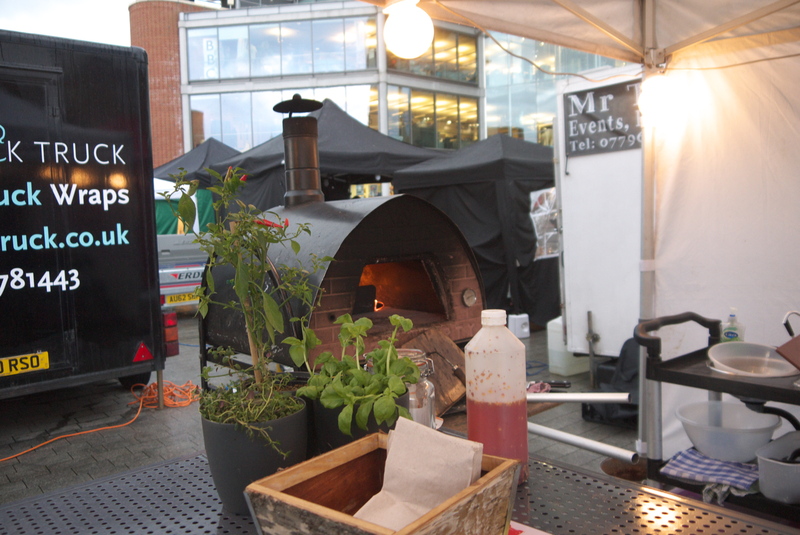 The next Feast on the Street is scheduled for 27 March – it will be outside The Forum as usual – and will run from midday (so perfect for lunch) all the way through to 8pm. So it is ideal if you plan to #VisitNorwich for a spot of late night shopping or just want an easy supper after a long day at work. Hushwing – Lovely cake and coffee. 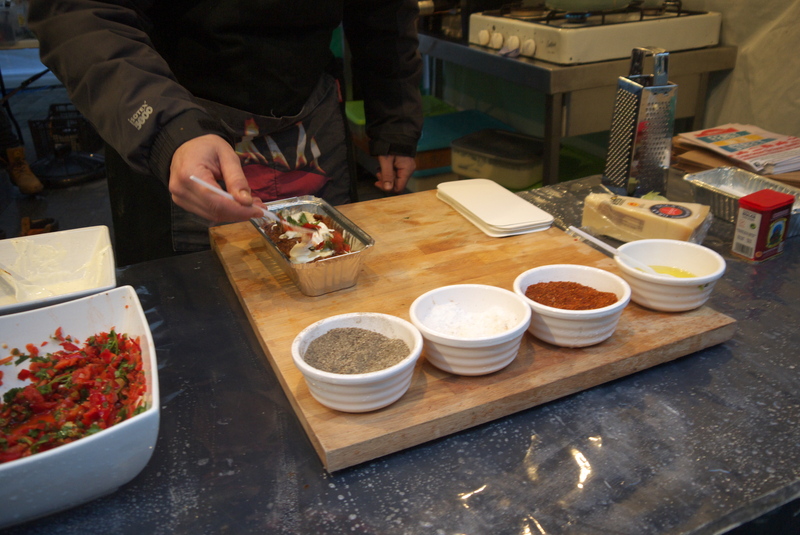 There will be coffee and cake, wood fired pizzas, spicy chilli, slow cooked pork and many other delights (so far I have only tried a few – aiming to work my way round over the next few months). Proper Pizza Co – crispy, thin, delicious. Feast on the Street will run throughout the year on the last Thursday of every month – so there is no excuse for missing it. Tatty Bojangles’ tasty chilli – feel the heat on the street. 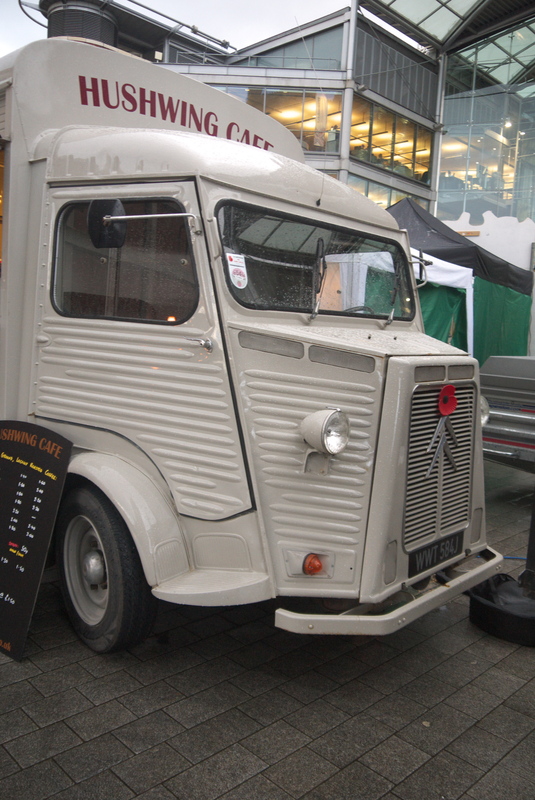 Follow @StreetFoodNOR on twitter for updates. 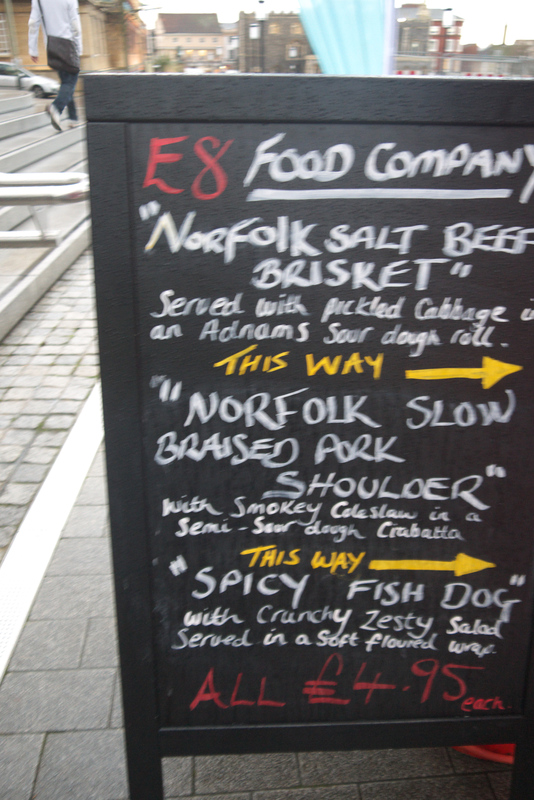 This entry was posted in #VisitNorwich, Local Food, Norfolk and Norwich by Huw Sayer - Business Writer. Bookmark the permalink.